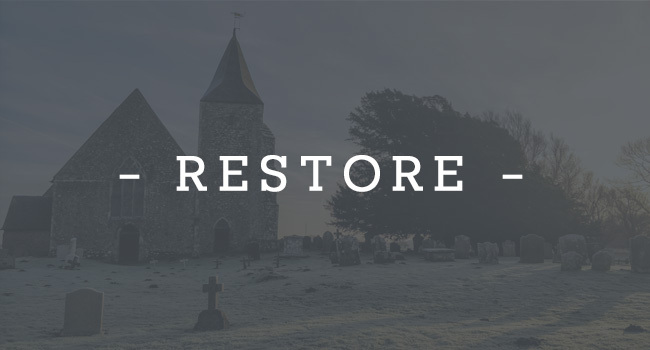 This project will help local people to gain a better understanding of Romney Marsh’s historic churches and the role they played in shaping the communities and landscape of the Marsh. The project is broken down into two separate parts. The first focussing on the churches which remain, and the second on those which are now in ruins. 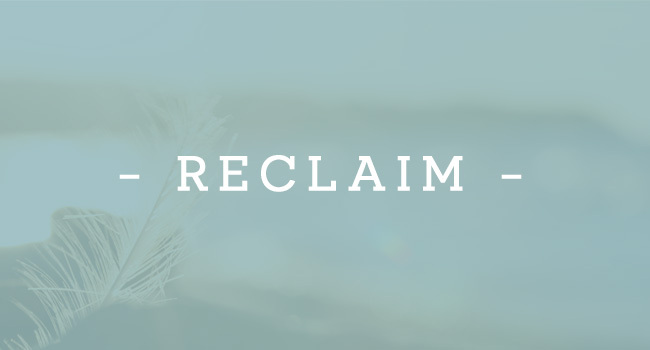 Using volunteers, the project aims to chart the history of the churches and their relationship with the communities in which they are situated. Churchyards will be surveyed to record the memorials and assess their condition. Photographic surveys will help to identify and recorded surviving earthworks, and churches will be photographed as a fixed record of the sites. There will be a community excavation at St Martin’s church in New Romney. This will take place over two short summer campaigns – 2018 and 2019 – and will attempt to define the limits of the building and address the key question of its foundation date. A mobile exhibition will be created from this work with photographs, maps, plans and text and will showcase the results from the whole project. Sentinels on the Marsh – Historical and archaeological surveys contributes to Rediscover project theme. There will be a community excavation at St Martin’s church in New Romney, this will take place over two short summer campaigns. 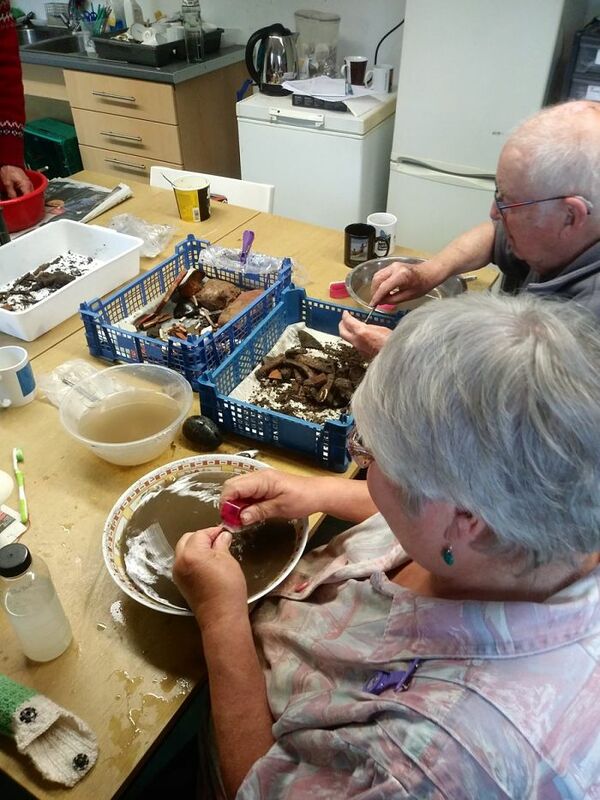 Our heritage volunteers started the finds-processing from our recent archaeological excavation on RomneyMarsh. We have number of drop-in sessions planned for the coming weeks. 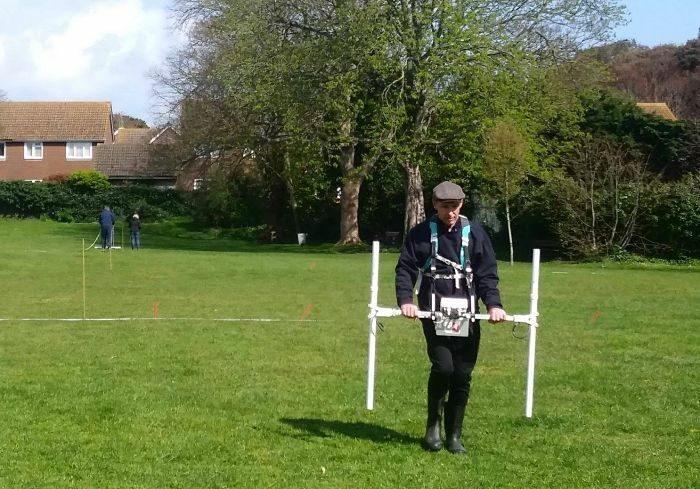 This month our heritage volunteers carried out a geophys survey of St Martin’s Field in New Romney. Initial results look very interesting and we are looking forward to returning to the field for our community archaeology excavation in the summer. We have met with the community at Burmarsh to discuss a potential graveyard survey. 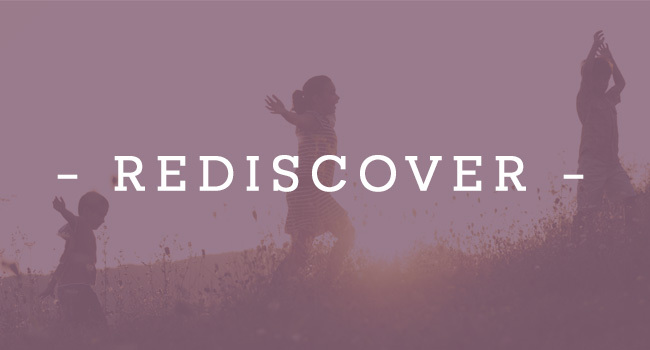 This was well received, and we are hoping to develop this in the coming months. 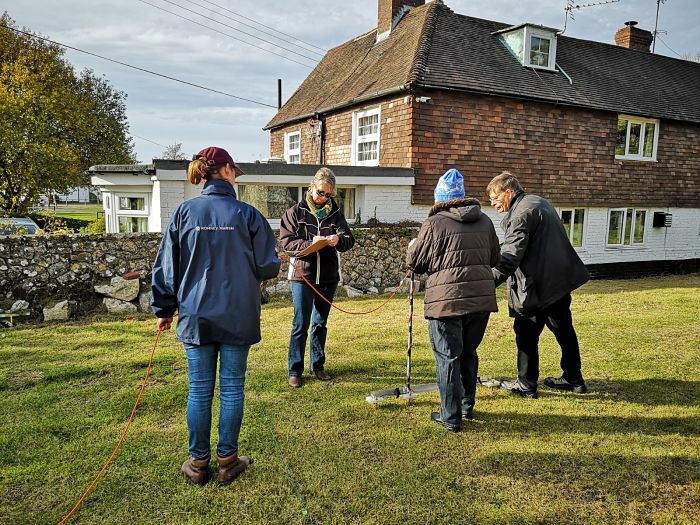 A resistivity survey was carried out at St George Ivychurch 4 November. The survey aims to look for evidence for a former extension to the existing church building. Results are currently being analysed. We have recently appointed our Churches specialists and we are now working together to organise the volunteer training sessions. The dates for these sessions will be announced shortly. If you would like to get involved, there is still time to sign up before the training sessions begin. For more details see the volunteering page. 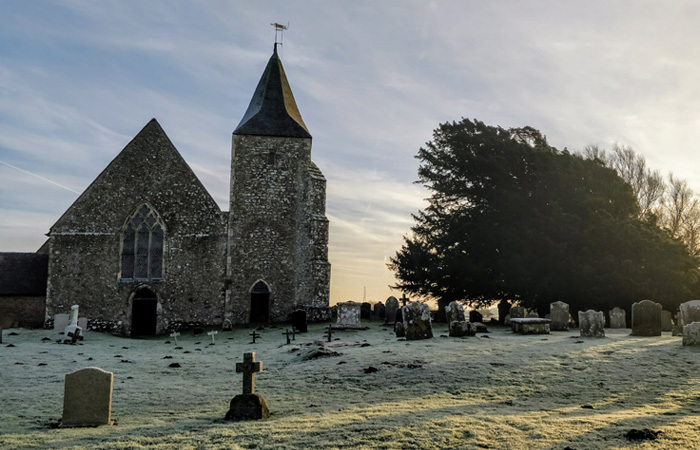 We are looking to involve people of all ages to take part in historical and archaeological surveys of the churches of the marsh and wider landscape. A successful launch day took place on Saturday 9 June, but we a still keen for more people to be involved. Procurement is underway to appoint a churches consultant to support the Heritage Officer in delivering this project. For contact details see the volunteering page.